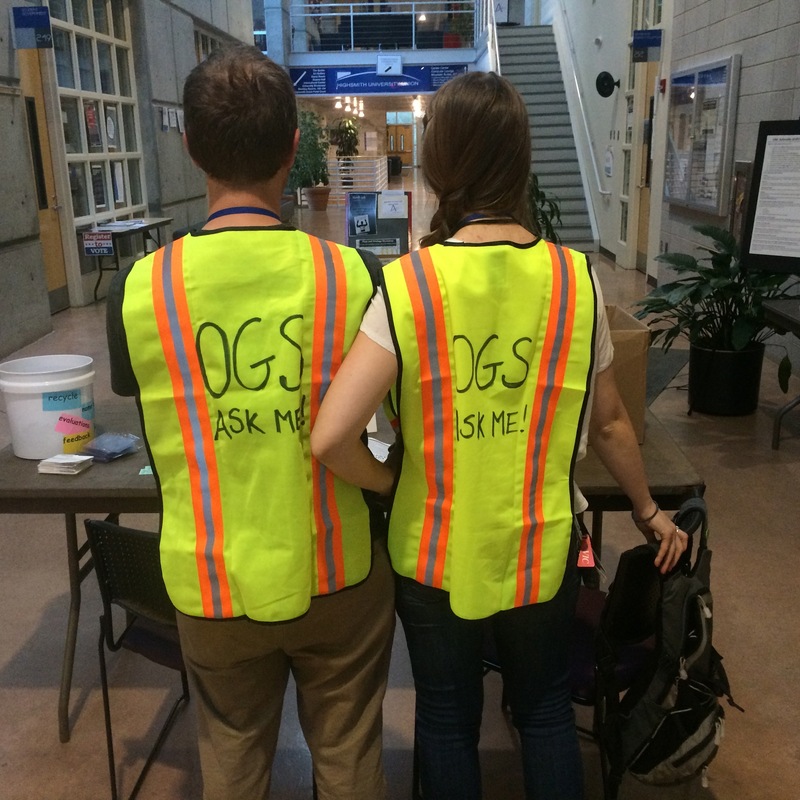 OGS depends on volunteers to help out with events and internal projects that make the work we do such a success. Your involvement ensures that events run smoothly, and that the projects we do behind the scenes are adequately supported. It takes all of us to bring quality educational programming to the public. 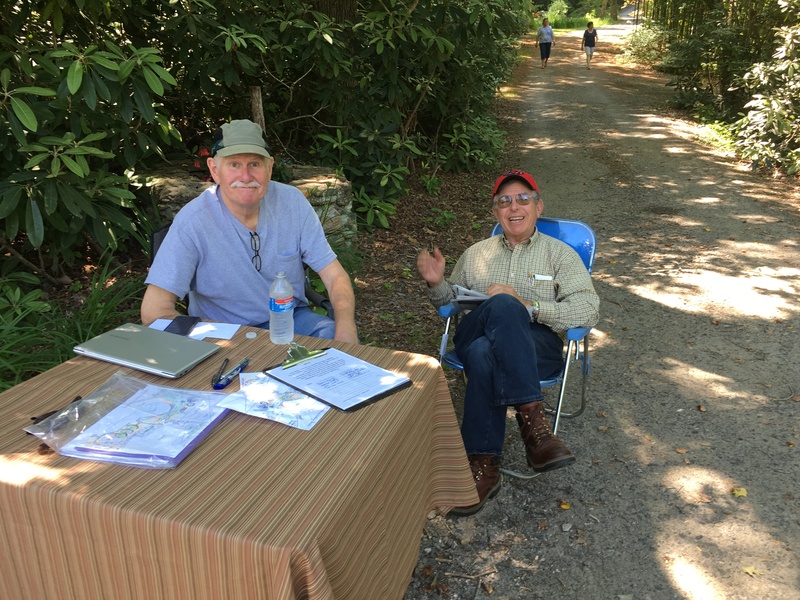 Apply to be a volunteer and be the first to hear about volunteer opportunities with our workshops, conferences, outreach efforts and project assistance. Volunteer opportunities are sent by email — simply respond to those that are a match for your skills and interest. And in advance, thanks so much for your contributions! 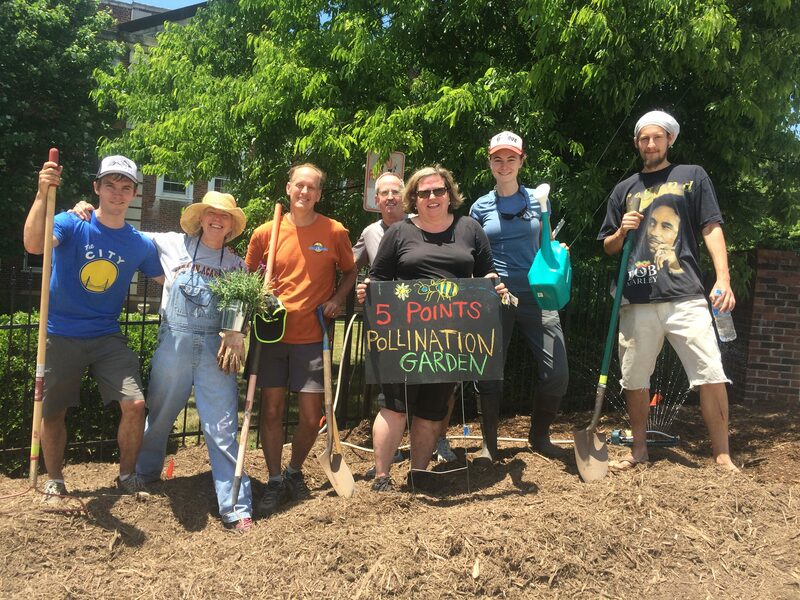 Do you have a home growing or neighborhood project that needs a little help taking flight? 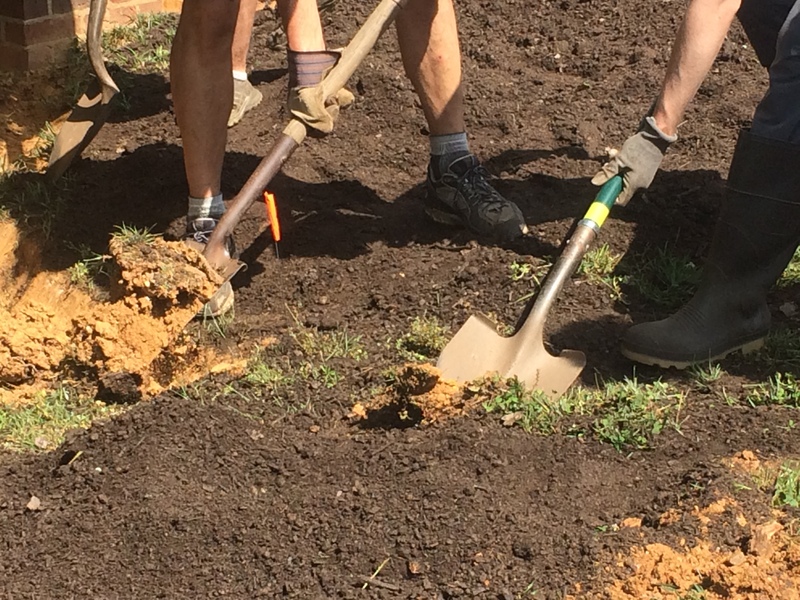 Organic Growers School may be able to help with resources, marketing, connections, volunteer coordination, or even a little elbow grease!